Gooey Vanilla Marshmallow Dip and an Avocado Lime Dip for Sweet Potato Fries and Onion Rings! Football time baby! Yah, there is nothing better than sitting with my family in our cozy living room, and watching the big football game on TV. We have been a football loving family since day one and we look forward to having some great grub and football each Sunday. I try to change up the menu for the Sundays in football season and have a different recipe each week. Of course watching football equates with having some delicious food. The two are totally interchangeable in my eyes. While I would love to go to a game someday, it is COLD here and I much rather have an in-home tailgating experience to watch the games. We tailgate each week in our living room instead of heading out in the brutal temperatures to the actual game. I much prefer our way of watching football and having some great #GameTimeGrub. 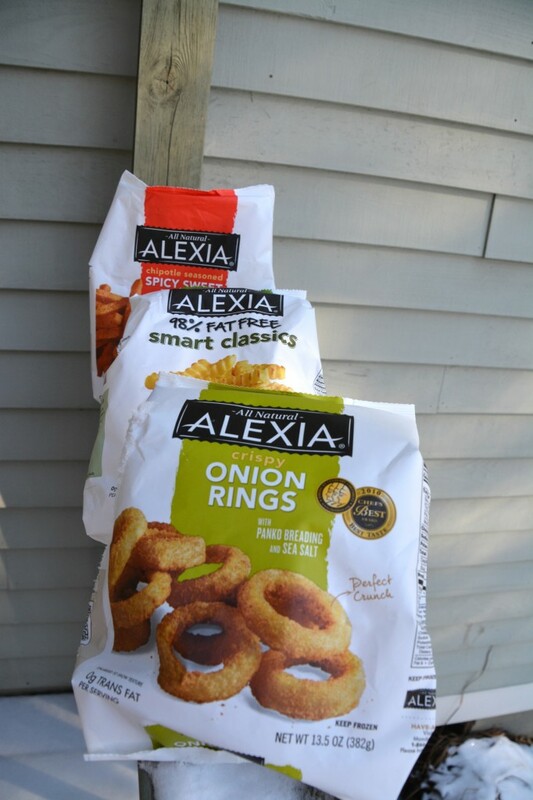 If you are looking for some versatile finger foods for the Big Game, I highly suggest checking out the Alexia brand! 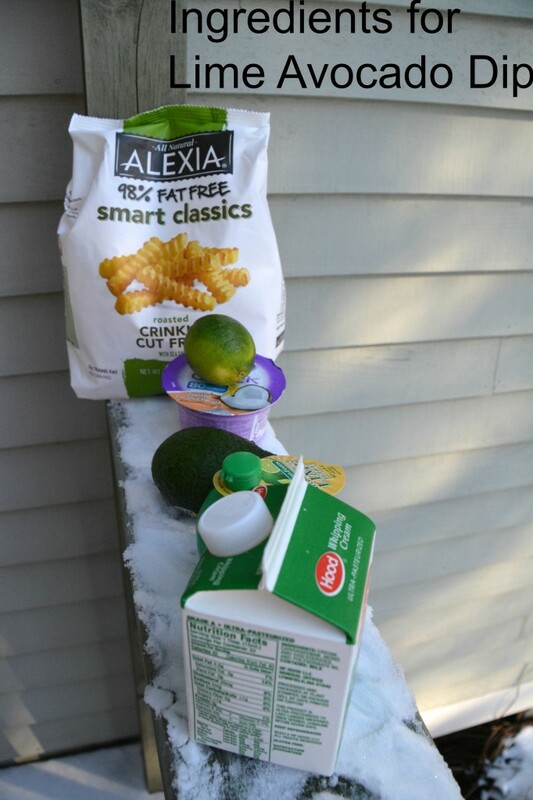 Alexia has so many great foods that would qualify as the perfect Game Day Grub! Their products include Sweet Potato Fries, Classic Crinkle Cut Fries, and Crispy Onion Rings to name a few. You could pick up these great party favorites at your local Walmart in the frozen food aisles. Trust me, you will be the hit of your tailgating party with these on your table. Once I got home, I immediately thought about some dips I could use when I have some friends over in 2 weeks to watch the big game. I wanted to create dips that were not only delicious but versatile too. It would be fun to have some dipping sauces that could be used with all the great Alexia products I picked up on my shopping trip. I decided I was going to make a Gooey Vanilla Marshmallow Dip and an Avocado Lime Dip to go along with the sweet potato fries and onion rings. 1. 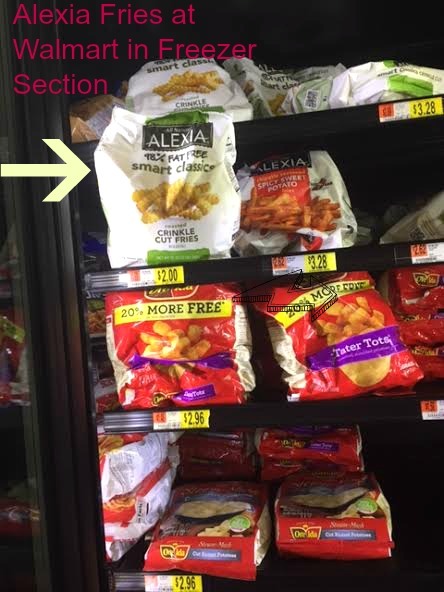 Preheat oven to 375 degrees F. Make Alexia Sweet Potato Fries according to packaging. 1. Whip together whipping cream and sour cream to medium consistency. 2. Mix sugar, marshmallow creme, vanilla, and cinnamon in small bowl. 3. Fold in #2 mixture into #3. 4. 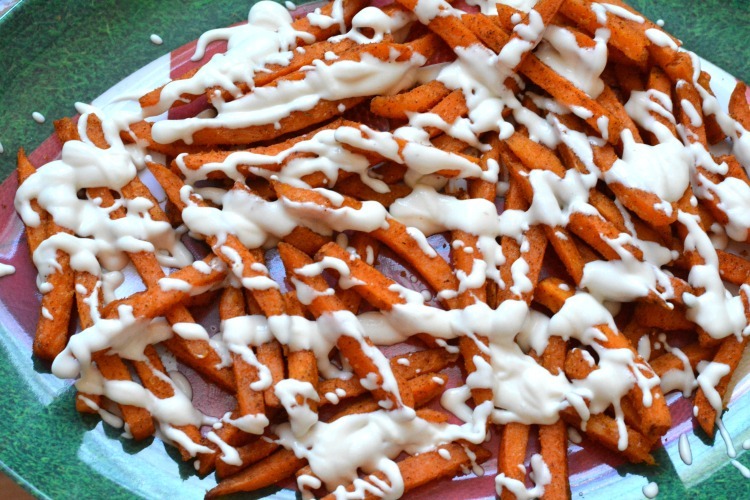 Sprinkle dip over Sweet Potato fries and Enjoy! 1. Preheat oven to 375 degrees F. Cook Alexia Onion Rings according to packaging. 2. 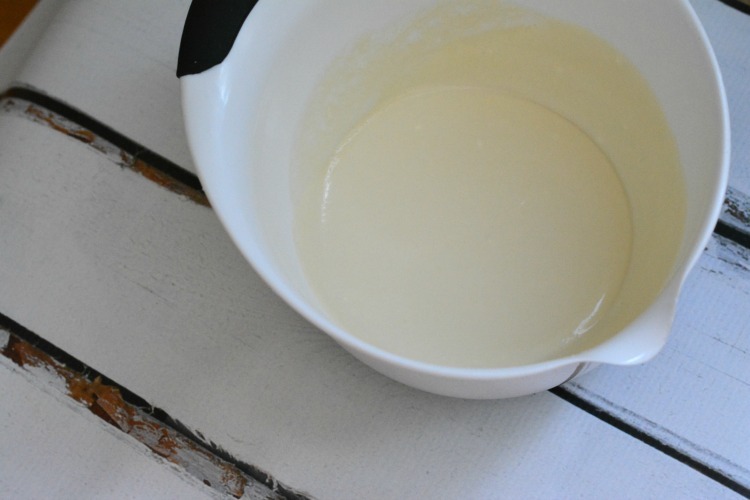 Whip Greek yogurt and whipping cream in small bowl. Set aside. 3. In another small bowl, mix together lime juice, lime, jalapeño pepper, garlic powder, and avocado. 4. Mix #2 with #3 until medium to thick consistency. 3. 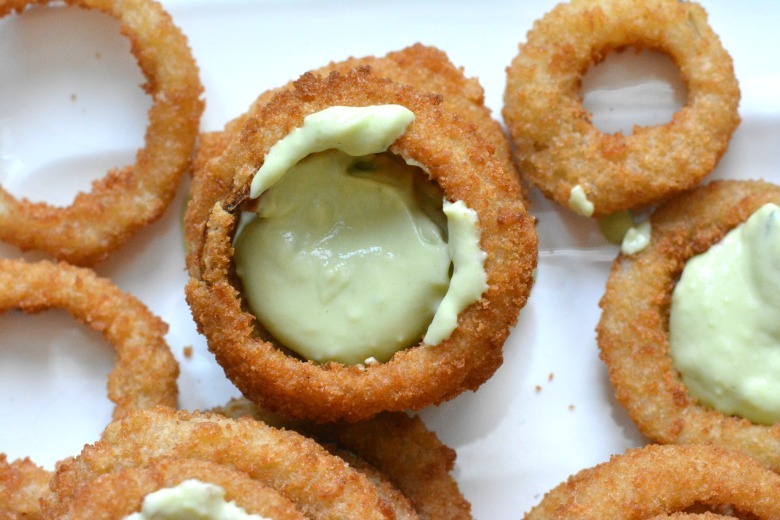 Dip onion rings into the Avocado Lime Dip and enjoy! As you can see, it is very easy to have a great football tailgating party in your own home with Alexia fries and onion rings. Have them by themselves or try them with one of my dips above today! They are so convenient to pick up at your local Walmart and they have many different products so you can be sure to find something you like for the Big Game. Let me know how you like them! To learn more about Alexia products, please follow them on Facebook and Pinterest today! What is your favorite dip to make with fries?? belVita Bites are simply delicious! Road Trip in the Future? Let Walmart help you get that Oil Changed in your Car! 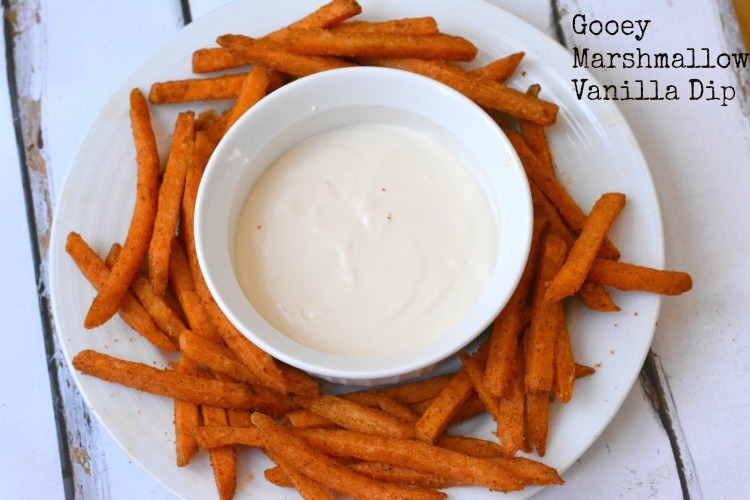 Sweet potato fries and vanilla marshmallow dip sounds amazing! I would never have thought to put those together, but I’m going to try it now! We are BIG on snack foods and dips like this in our house. 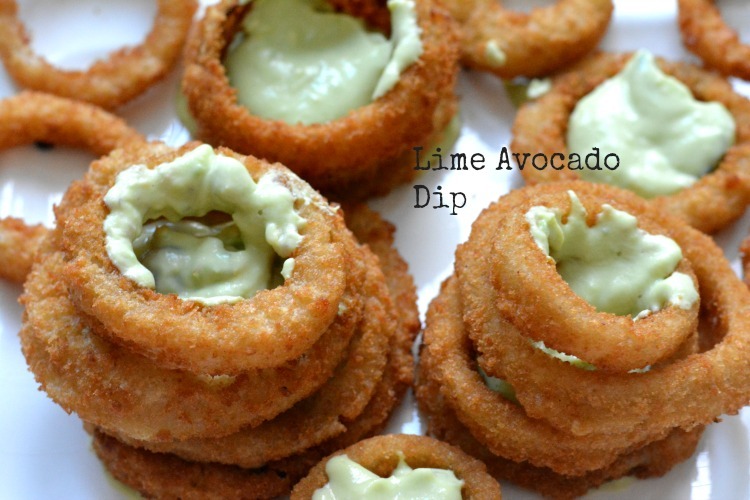 I want to try that avocado lime dip!! I would never think to do a marshmallow dip for the fries! Sounds interesting! YUM I love their products! You had me at “gooey vanilla marshallow”. I am making this ASAP. Yum! What an interesting set of dips! I’d love to try the marshmallow one out. Oohhh… this looks so delicious! I can’t wait to try both dips. Okay. These look amazing! I am a sucker for dip, these look top notch! 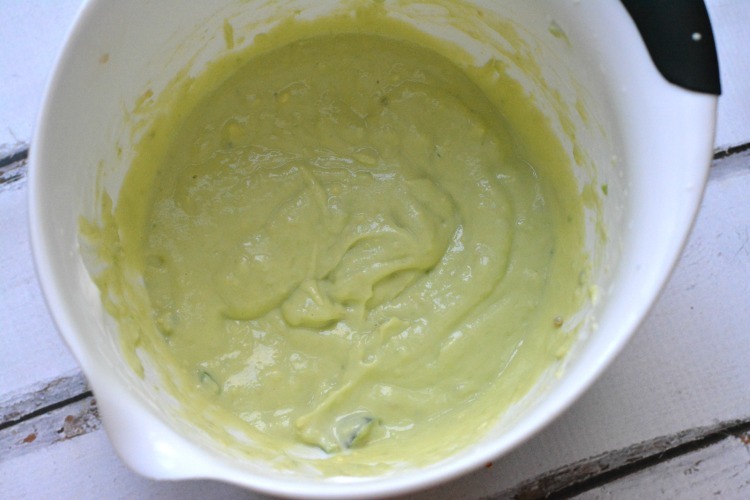 I think I would really like to try the Lime Avocado Dip…it’s Pinned in my Recipes to Try board. YUM!! How fun! And I love sweet potato fries so much! Ha! We hve the onion rings from Alexia in the freezer freezer right now! I cannot wait to try the Lime Avocado Dip. We love sweet potatoes here. My hubby is actually really hooked on them, especially when they’re topped with gooey marshmallows. 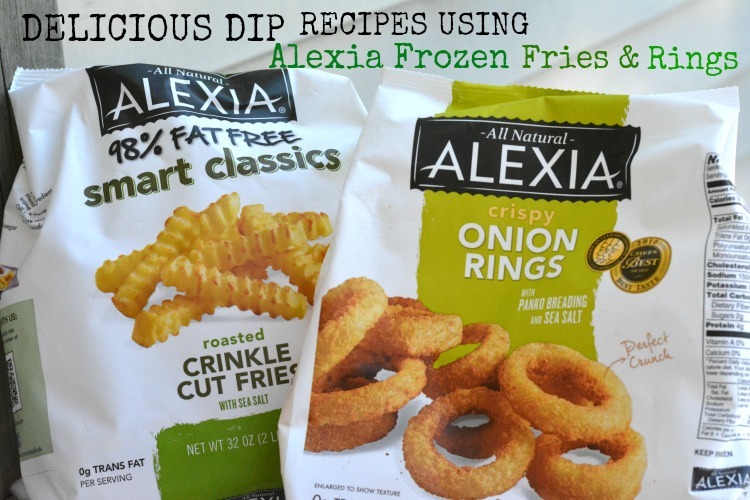 I’m a huge fan of these Alexia fries – so both of these dips are totally going into my “must try” pinterest board 🙂 Thank you! The line Avocado dip really appeals to me. I am an Avocado junkie. 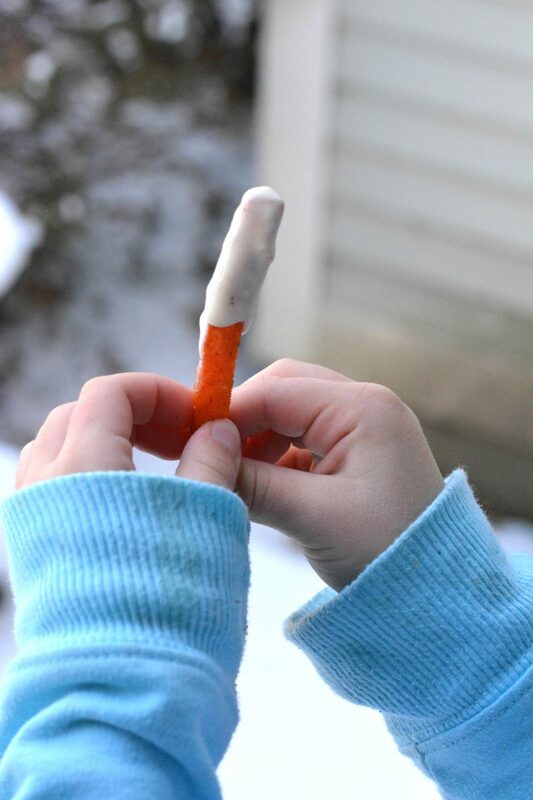 I think the marshmallow dip and sweet potato fries will be something that will be made in my house pretty soon! My children would love it. 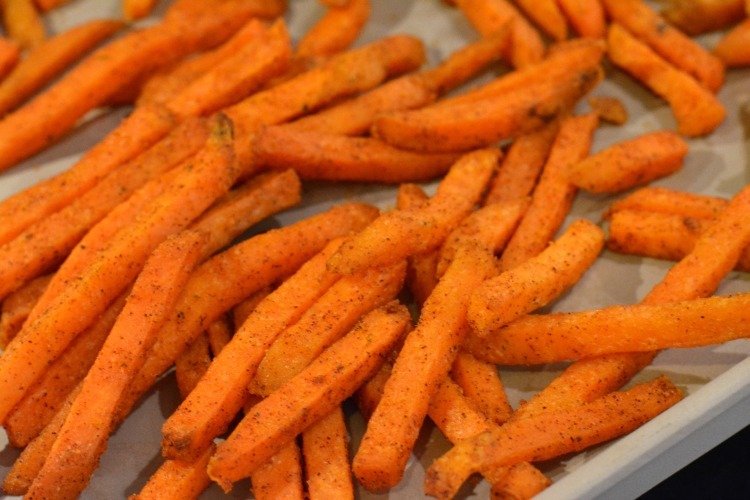 Sweet Potato fries are my favorite. These sauces sound delicious. I will have to try them to see which one i like the best. These are awesome ideas for when me and my bf have a movie night. I have to start a collection! Insanely decadent! Please make these for our RB meetup! 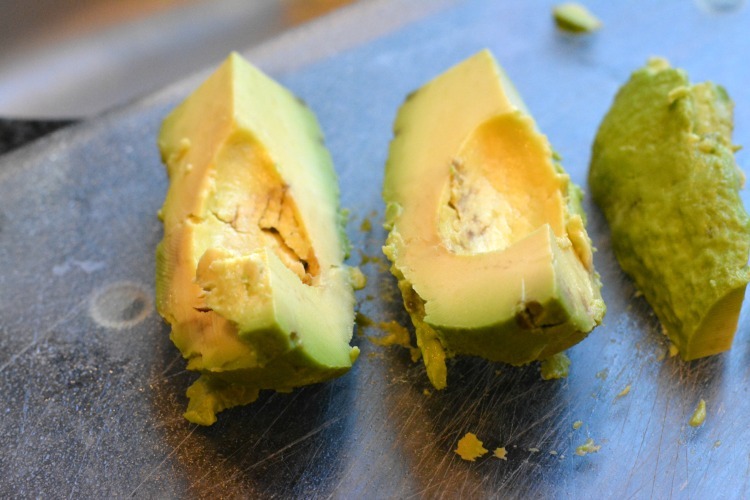 I am a big fan of avocado, I’d really love to make and try that dip for myself! The avocado lime dip looks good, I’m not as sure on the vanilla marshmallow. That could be because I’m not a huge fan sweet potatoes. These sound really good. I want to try the avocado dip. I pinned for later.